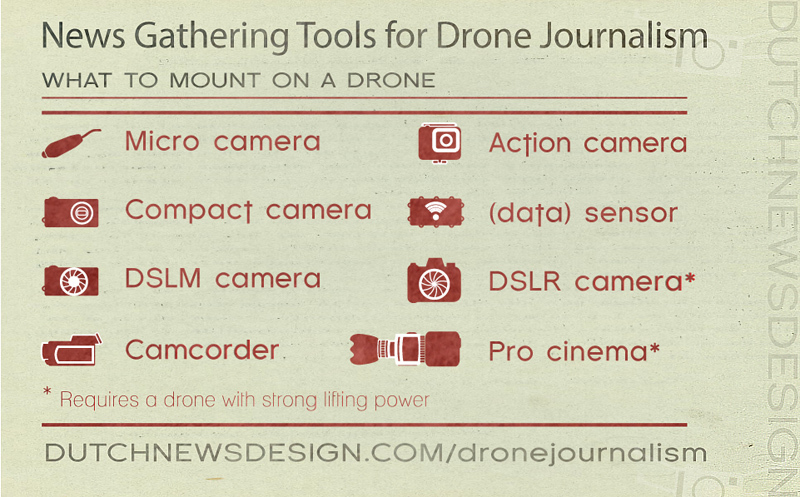 Drone journalism is much more than making photos and videos. 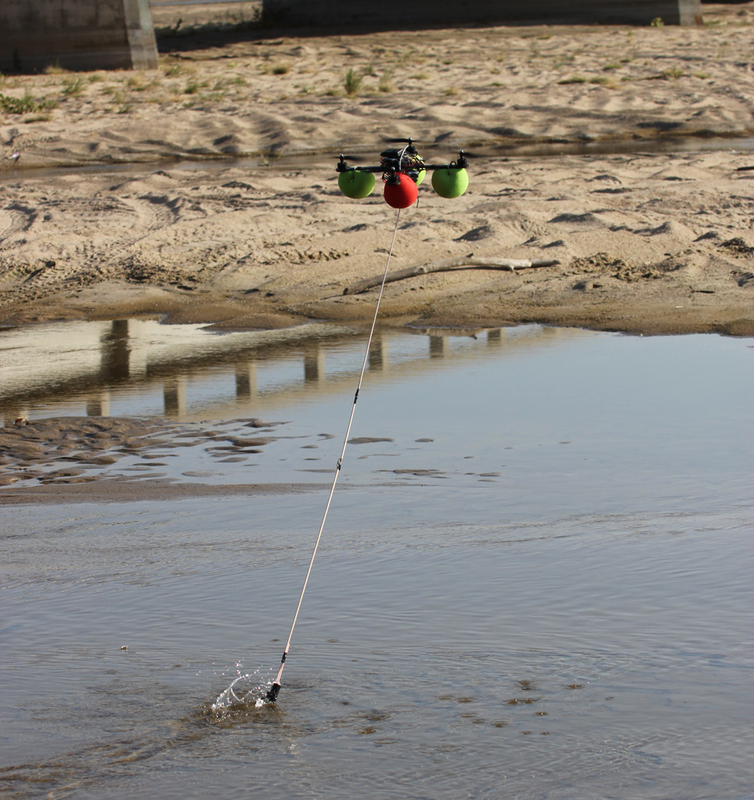 Drones can be used for rigorous research methods. Us such, they are the perfect tools for a more scientific approach of news gathering, and that is what journalism needs, argues ‘drone professor’ Matthew Waite in an interview with Your Flying Reporter. Matt Waite flying an old model A.R. Parrot drone at a conference. To Matthew Waite of the University of Nebraska-Lincoln, accuracy is the most significant journalistic virtue of our time. In 2009, he won the Pulitzer Prize1 with the political fact-checking website PolitiFact. When Waite founded the Drone Journalism Lab in 2011 he had similar ambitions: experimental research using drones to contribute to rigorous – yes even scientific, investigative journalism. But now, three years later, more than anything Waite is frustrated. In 2013 the Federal Aviaton Administration (FAA) told him he had to stop flying until he got their permission. Since then the university’s drones are grounded. Waite: ‘In the U.S. you need a pilot’s licence or a certificate for the commercial use of a drone. The problem is, there is no programme to obtain such a certificate2‘. The letdown did not stop the drone professor. Instead he build an indoor flight hall (the university’s gym), and encouraged students to go abroad and practise outdoor flying there. Waite strongly believes drones will be a versatile journalistic tool. Not just for cinematographic applications. 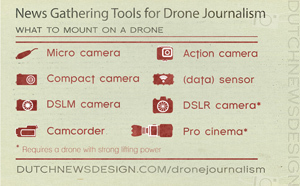 He things the drone offers a much more interesting feature for future journalists. But, hold on, is it still journalism we are talking about, this sounds more like scientific research? Why not leave that to scientists? 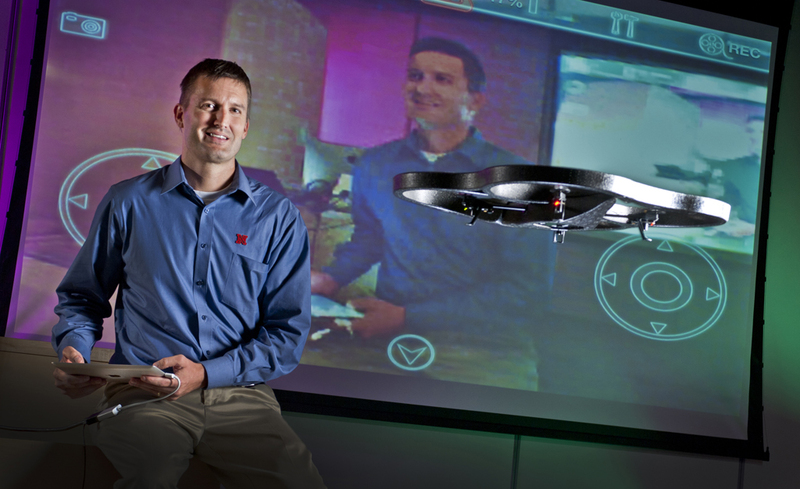 In 2012, Waite’s students used the drone for a less dangerous purpose. They reported on the Nebraska drought, by visualising how one of the most important water resources in the area – the Platte River – had ran dry. Their drone footage was obtained quicker and cheaper than it could have been done by helicopter. Unfortunately, the experiment was also the last time a drone was employed in U.S. journalism for more than two years. 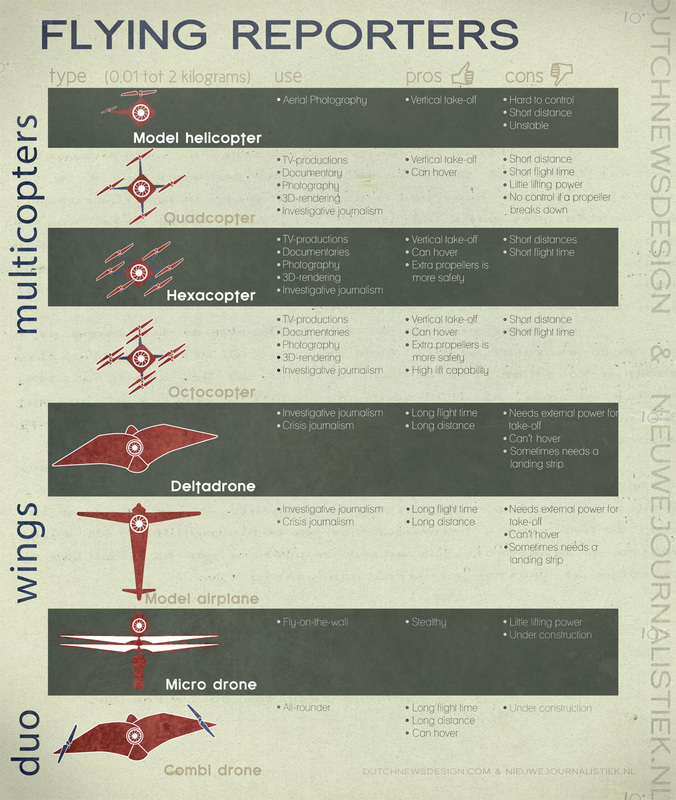 In January 2015 the FAA finally allowed the first twelve media organisations to explore the possibilities of drones in journalism. Others followed. A few months later, Kreimer cooperated with the Drone Journalism Lab in Nebraska, for his assignment to film an archeological dig of a Roman mosaic in Turkey. The drone photos were sent to the university and reworked into a digital 3D model. 3D technology has journalistic storytelling potential, thinks Waite3. The FAA has restricted the professional use of drones until 2015, and only recently allowed for commercial organisations to experiment albeit under strict conditions. 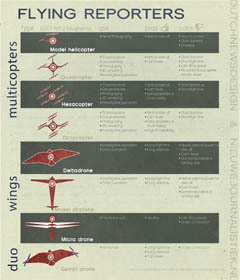 American hobby drone pilots have far more freedom of flight. Causing the odd situation of citizen being able of more news gathering practises then journalists. And the American aviation authorities to function as a censorship organism, reprimanding journalists and universities that disobey. One could argue that is should be the other way around. 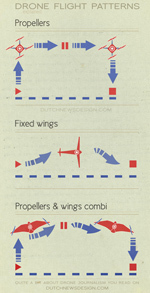 Reporters, with the public task to inform the public, should be permitted more in airspace than hobbyists. Pulitzer Prize is a prestigious American award for journalistic productions. The prize is named after newspaper tycoon Joseph Pulitzer (1847-1911).